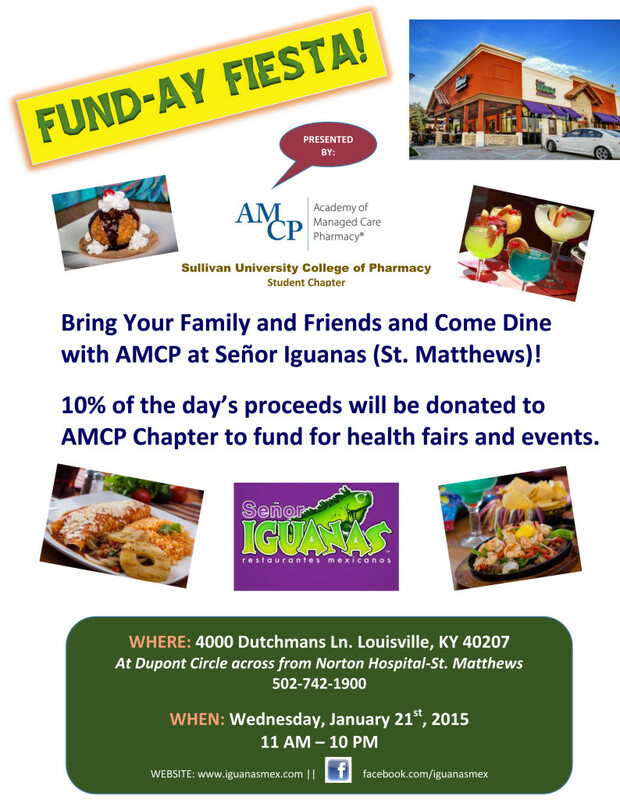 Want to support the AMCP Chapter from the Sullivan University College of Pharmacy? 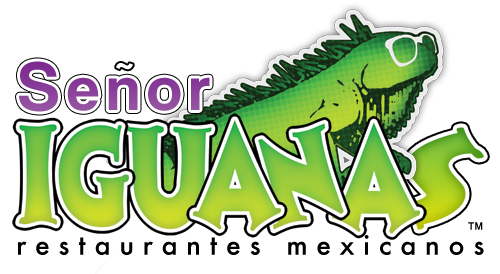 January 21st is Funday-Fiesta at the Señor Iguanas at 4000 Dutchmans Lane! Dine at this location between 11am and 10pm on the 21st, and 10% of the day’s proceeds will be donated to the AMCP Chapter to fund for health fairs and events.